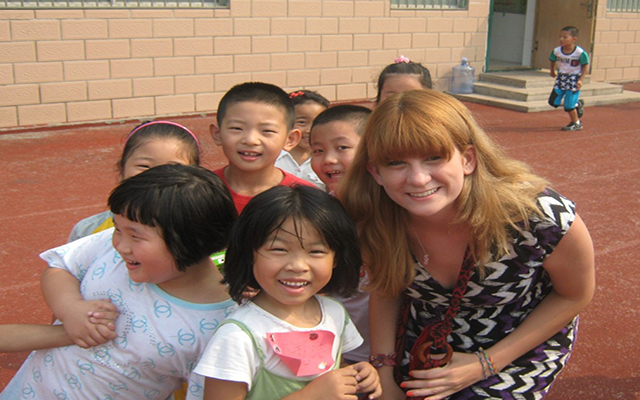 UMBC offers a Master of Arts in Teaching English to Speakers of Other Languages. The MA TESOL program is offered through the Department of Education with cooperation from the Department of Modern Languages, Linguistics, and Intercultural Communication. 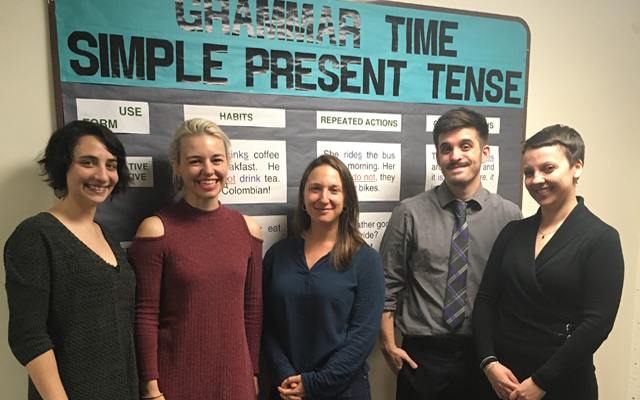 The program is designed to train both prospective and experienced teachers of English as a Second Language (ESL) and English as a Foreign Language (EFL). It provides students with a strong theoretical and practical foundation in applied linguistics, language acquisition, ESL/EFL methods, testing, cross-cultural studies and curriculum development. Students in the MA program can choose to add on K-12 ESOL certification. 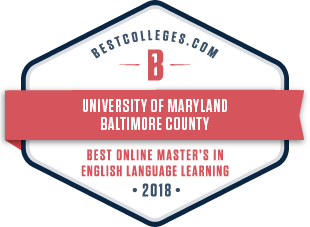 UMBC also offers a Post Baccalaureate Certificate in ESOL. The ESOL Certificate is a 4-course program. 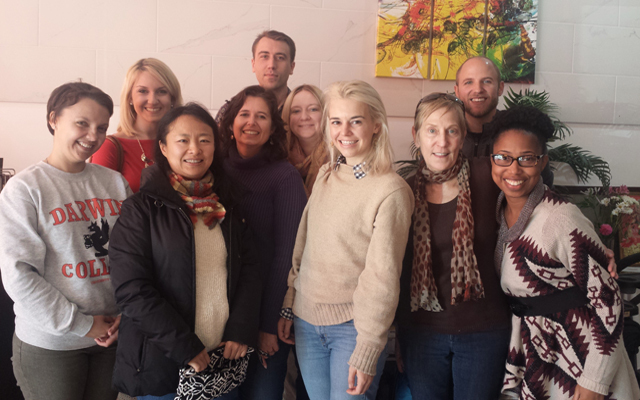 Courses for the MA TESOL and the ESOL Certificate can be taken both face-to-face and online. Ranked #11 Nationwide by BestColleges.com. 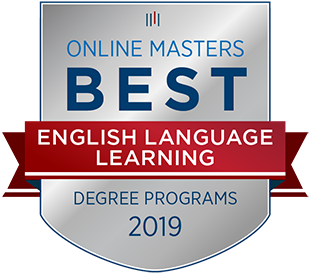 Rated Best in In-Depth Studies by OnlineMasters.com. Fall semester: August 1 for domestic applicants; April 1 for international applicants. Spring semester: January 1 for domestic applicants; November 1 for international applicants. Summer session: May 1 for domestic applicants only. Applications are reviewed when they are complete. To apply to the MA TESOL or ESOL Certificate Program at UMBC, submit an application directly to the UMBC Graduate School. If you need assistance, contact us at esol@umbc.edu. Interested applicants who miss the deadlines may take up to 2 courses in the program as non-degree students with permission from the program director. Taking these courses does not ensure entrance into the program, but if a student is accepted, the courses can be applied toward the MA degree.